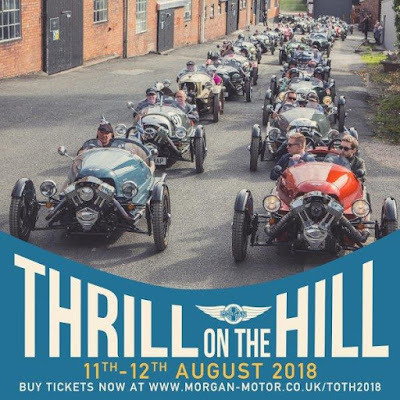 To celebrate the 50th anniversary of the iconic Morgan Plus 8, Morgan Motor Company will play host to the UK’s largest gathering of Morgan cars at their annual Thrill on the Hill event, on 11th and 12th August. Morgan owners and fans will come together across the two days to enjoy an array of entertainment including a spectacular aerial display. Marking 50 years of the Morgan Plus 8, there will be an impressive heritage lineup of this legendary model. ‘OUY 200E’ The first 1968 prototype Plus 8 that currently resides in San Francisco with Morgan Dealer, Bill Fink. This car is being brought over from the USA especially for the event. Festivities kick off on Saturday at the Malvern factory with live music from the UK’s most authentic soul band, Soul Traffic, who will be playing the biggest and best soul numbers from the 60s. The Rockabellas will also be serving up a mix of swinging big band hits from the bygone years and bespoke arrangements of modern pop songs. The entertainment extends beyond Morgan motoring with pampering beauty treatments, classic barber service offering men’s grooming and traditional fairground rides for all. There will be delicious artisan food, the opportunity to earn some specialised crafts and even the opportunity to witness craftsmanship firsthand with a guided tour through the Morgan factory. A huge firework display will conclude the first day with a bang. 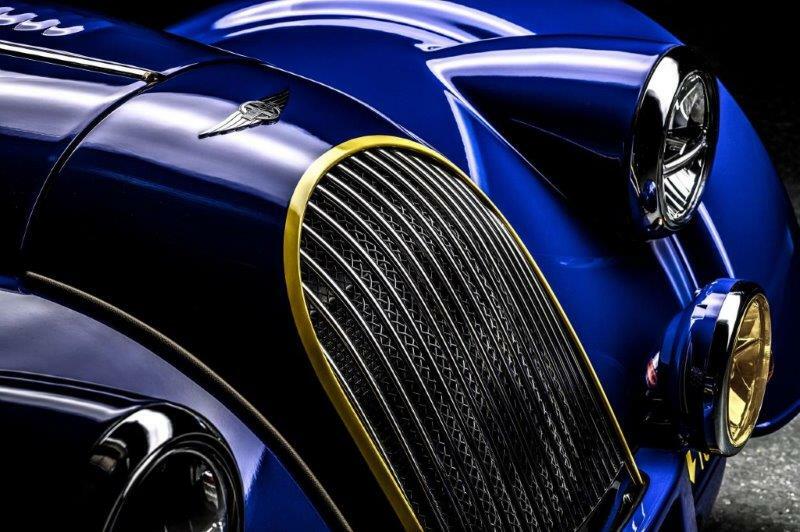 In amongst all of the other thrills that Morgan Motor Company have instore across the two days, fans will be delighted to be the at the forefront for official unveiling of not one but two new items of merchandise soon to be available. 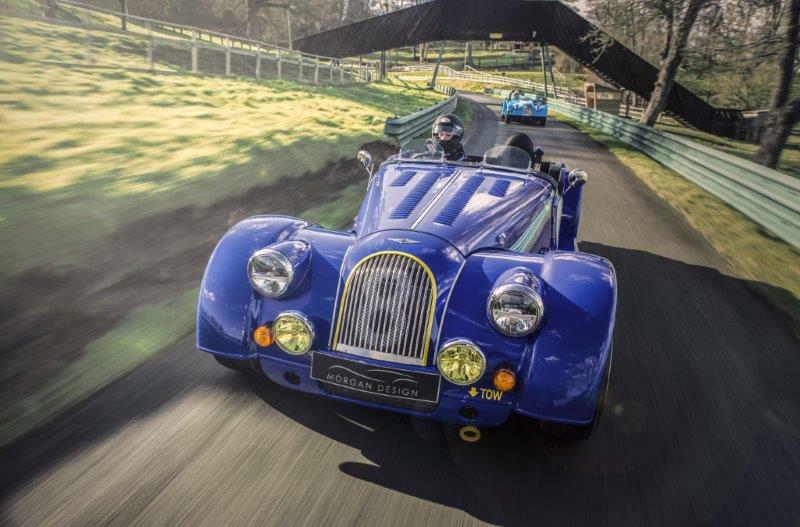 On Sunday, the action continues over at Prescott Hill Climb where visitors will be treated to a day of motorsport as 100s of Morgans take to the famous hill. Visitors will have the option to power around the course in their own Morgan, or jump in the passenger seat of a factory car via pre-bookable timed runs. The lunchtime parade is an event highlight not to be missed as an entire squadron of Morgan machines take to the track for a full display before Richard Goodwin performs airplane stunts in his Pitts S2S muscle bi-plane. After the excitement and success of last year’s inaugural Pickersleigh 3 run, Morgan are proud to be running it again. 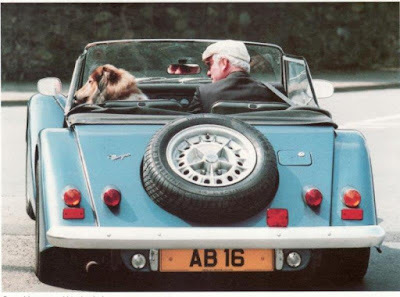 On Sunday 12th August the drive out of 3 Wheelers new and old will set off from the factory in Malvern, making the journey to awaiting crowds at Prescott Hill Climb. The Pickersleigh 3 is open to anyone with a Morgan 3 wheeler and a valid Sunday ticket for Thrill on the Hill. “We’re excited to announce the return of Thrill on the Hill for 2018. 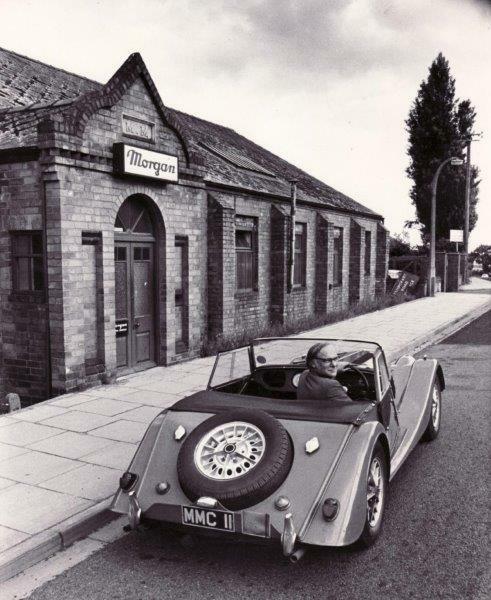 Our annual Summer events have continued to prove popular among owners and enthusiasts alike, and we expect this year to be better than ever as we welcome visitors from around the world to celebrate 50 years of the Morgan Plus 8. Tickets can be purchased for each day of Thrill on the Hill. In addition to this, Morgan have arranged some specialised accommodation packages with some of the finest local hotels. Morgan Motor Company is a family owned, British manufacturer of hand crafted sports cars. Located at their factory in Malvern Link, UK, the world famous Morgan cars offer a unique blend of charisma, quality materials, craftsmanship and performance. 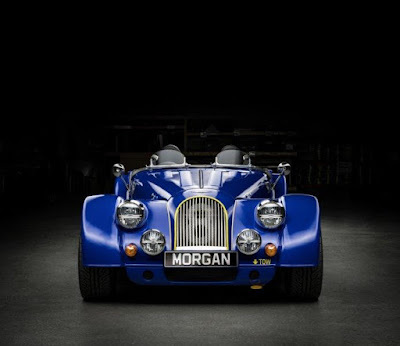 Morgan remains the oldest privately owned motor manufacturer in the world – handcrafting coach built traditional British sports cars that are fun to drive and unique within the market place. Morgan built on a successful 12 months of sales, production and development in 2017 including the re-acquisition of its Pickersleigh Road home, and continues to go from strength to strength in 2018. Now in its 109th year of manufacturing, the British company built 850 vehicles in 2017, of which 70% were exported through 60 official dealerships in 32 countries.